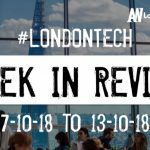 The latest venture capital, seed, and angel deals for London startups for 15/10/18 featuring funding details for Adhara, Truphone, and Garrison Technology. This page will be updated throughout the day to reflect any new fundings. 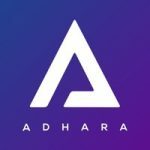 Adhara, the multi-currency management platform based on the blockchain, has raised $15M in funding led by ConsenSys Ventures. Founded by Edward Budd, Julio Faura, and Peter Munnings earlier this year. 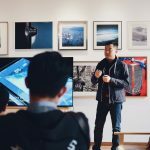 eSim mobile phone carrier Truphone has raised an additional £18M in funding from investors that include Vollin Holdings and Minden. Founded by Alexander Straub and James Tagg in 2006, Truphone has now raised a total of $537.5M in equity funding. This round includes a provision for an additional £36M in funding. Enterprise-focused cybersecurity platform Garrison Technology, which offers a remote secure browsing technology, has raised £22.9M in funding from investors that include Business Growth Fund, IP Group Plc, Dawn Capital, and NM Capital. 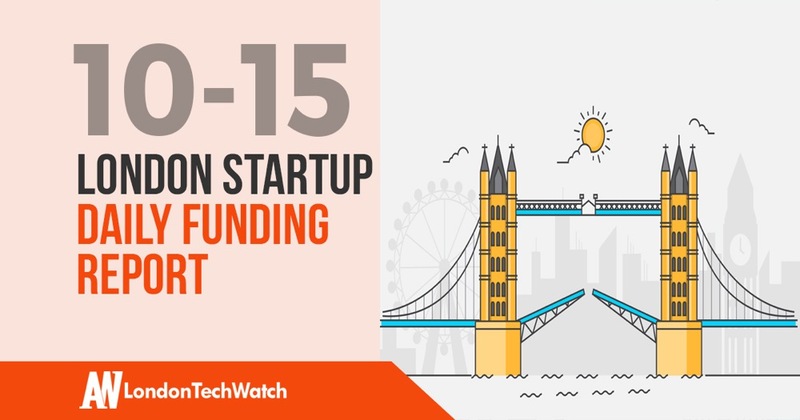 Founded by David Garfield and Henry Harrison in 2014, Garrison Technology has now raised a total of £34.9M in funding over two rounds.